A delicate design for every occasion! 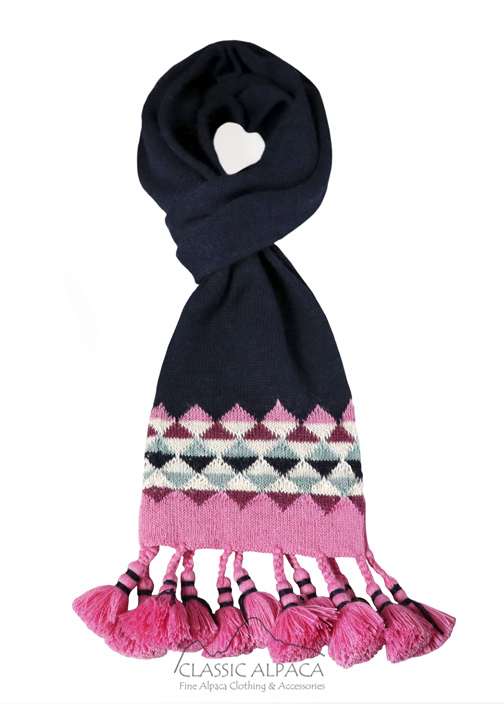 Soft, warm yet lightweight, this gorgeous accessory with eye-catching multicolored design features a geometrical pattern and a tasseled fringe trim. Perfect to add a touch of style to your look during this winter season!